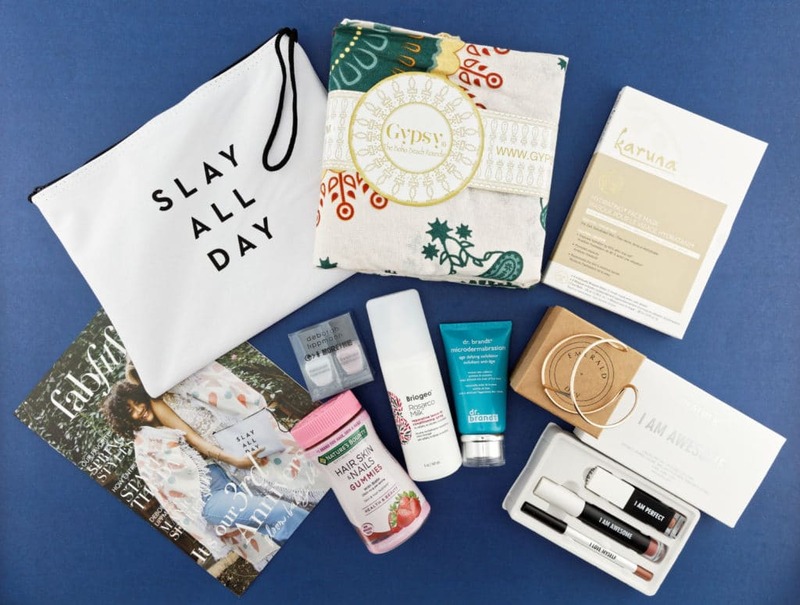 My love for beauty boxes has been well-documented on this blog! 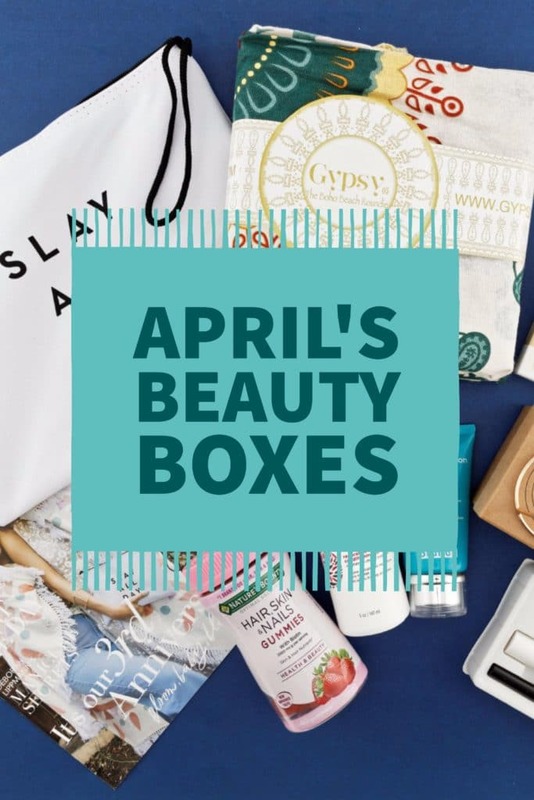 In fact, I keep finding blogs listing great boxes from which to choose and I want more!! However, I am very satisfied with what I have delivered to my home each month. 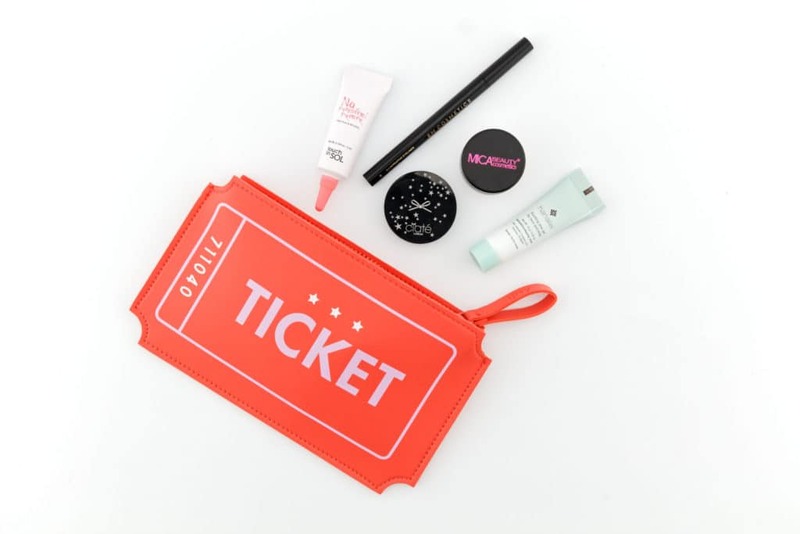 Each package is like a little surprise and it’s fun to try different products. Let’s dive in! 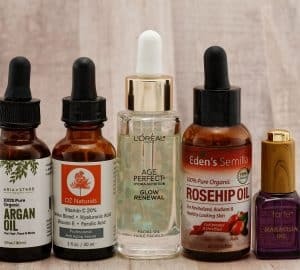 I really need to give these beauty boxes a try. 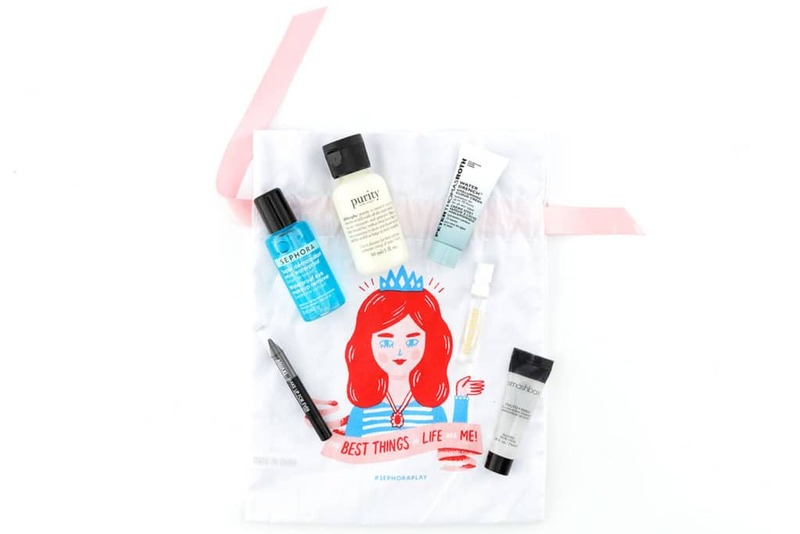 They seem like such a good way to discover new products! 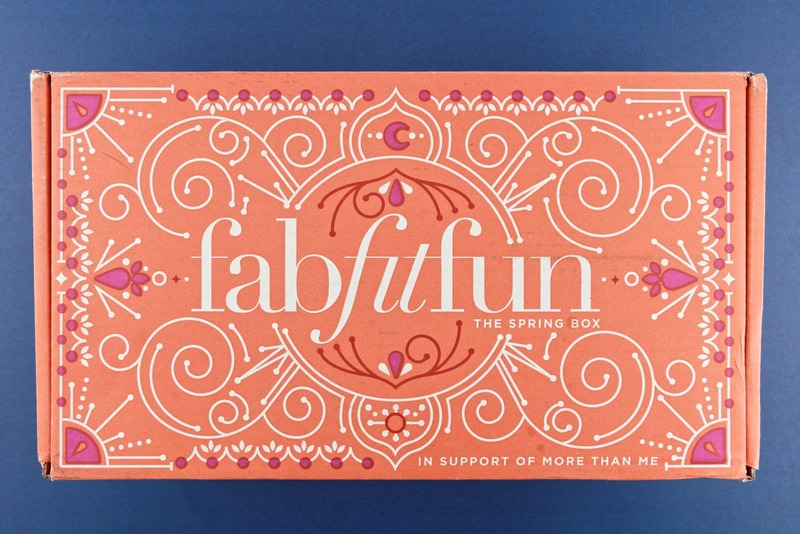 I was just looking at the Fab Fit Fun one – it looks like such a good deal!